Learn the choreography to hit musical films over the course of six weeks! We’ll be kicking off with the fantastic American musical, The Greatest Showman. 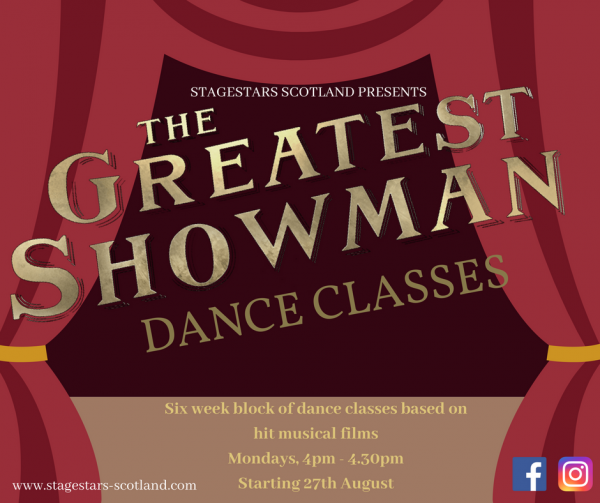 Classes will be held on Mondays from 4pm – 4.30pm and the first class for The Greatest Showman will be on Monday 27 August. Come along and bring your favourite films to life!